If you’ve never actually had a cold sore, you won’t know just how horrible they are. Not only can they make you feel really, really unwell, but they look all kinds of awful as well. There are degrees of cold sores – I’ve had them for years, and my son gets them too, but my daughter and my husband have never, ever had one. You can get tiny cold sores that are barely noticable or you can get giant cold sores that throb on your face – I cannot tell you how much I hate them. All anyone else can do is stare at the sore on your face, meaning that your confidence takes a nosedive. I’ve been known to cancel things because I literally cannot bear the fact that it’s the focal point of all of me! I will very happily discuss cold sores and the impact they have on how you feel (you can feel shivery, headachey and generally very lacklustre as though you’re on the edge of flu) because I would do just about anything to be rid of them. It’s kind of amazing to me that we can can send men to the moon and we can do heart transplants but we can’t eradicate cold sores. Anything new that comes along, such as SoreFix Cold Sore Treatment, I am game on to try. 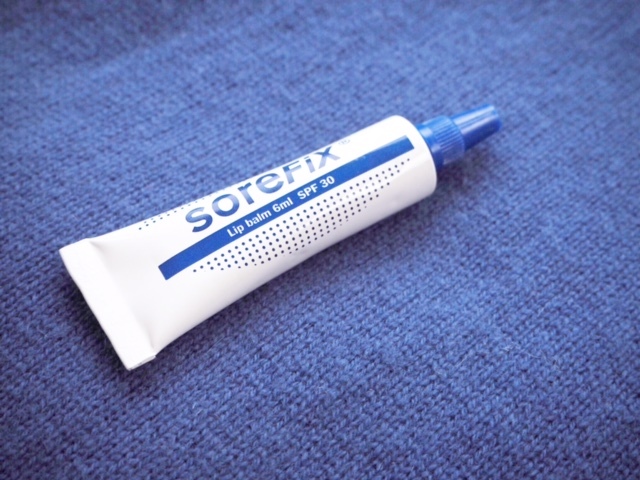 At the moment, I don’t (thankfully) have a cold sore, but I’m intrigued that Sorefix is able to treat cold sores differently to other creams on the market, which to be honest, have never made a jot of difference to me. Regular cold sore treatments can only target skin cells when the cold sore virus has infected them; SoreFix prevents healthy cells from becoming infected, so if you apply at the tingle stage, the sore is contained and won’t grow or spread. It makes so much sense that due to a lack of healthy cells to infect the sore will just kind of fizzle out, rather than spread. 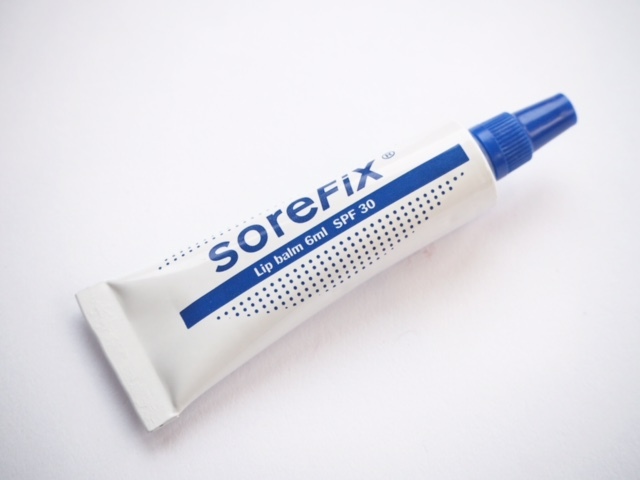 If sun is your cold sore trigger, the fact that SoreFix has SPF30 should very much reduce your chances of getting one in the first place. The tricky thing about cold sores is that they add insult to injury – generally, they hit when you’re stressed or run down so just to compound the misery, a cold sore! 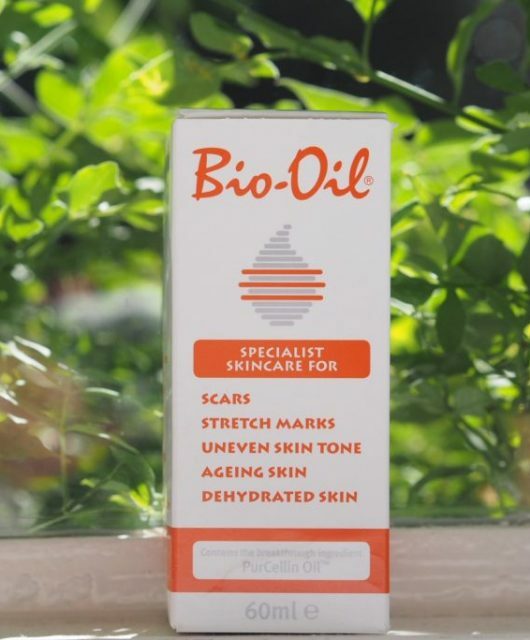 Anything that produces a reduction in symptoms (my goodness, they itch, but it’s a pain-itch) and reduces the time it hangs around on your face is well worth having in the bathroom cabinet at all times so you can start to treat the second you feel a tingle. There’s very little you can do to cover a cold sore, so I’m not going to recommend anything to ‘hide’ or disguise – my personal experience is if you do use anything, it just makes everything worse. However, I do know that my son has found Lysene supplements helpful (even though they’re huge) in reducing outbreaks, but you need to take them consistently. 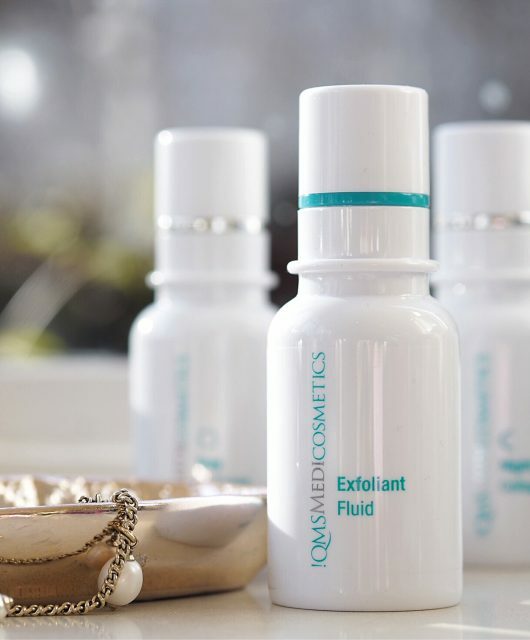 Don’t use lipsticks or make up over the cold sore – the emolients just soften the scabs (I know, I’m sorry!) and the whole thing has to start healing over again. 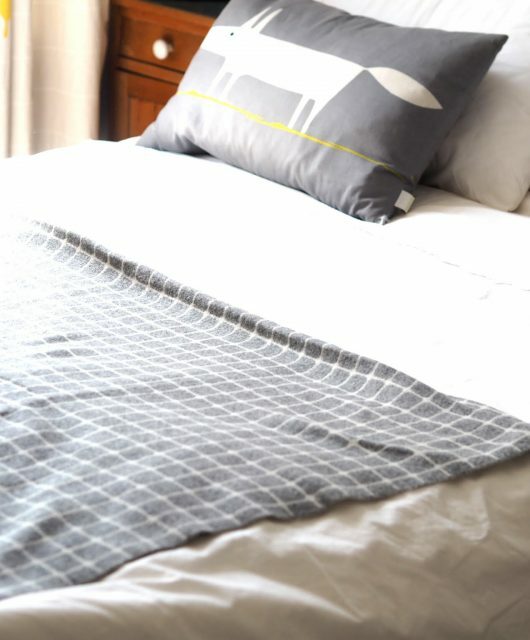 Cold sores are infectious so wash your hands as much as you possibly can, wipe down your computer keyboard, phones etc with disinfectant wipes and change your pillowcase every day. And don’t touch it! If you develop a cold sore, then really you need to take it as a sign that you need to look after yourself; hunker down with Netflix, get lots of rest, make shed loads of fruit smoothies and do whatever it takes to de-stress as much as you can. If there is anything at all positive to be found in having a cold sore, it’s that it is licence to chill and pamper. So, do! 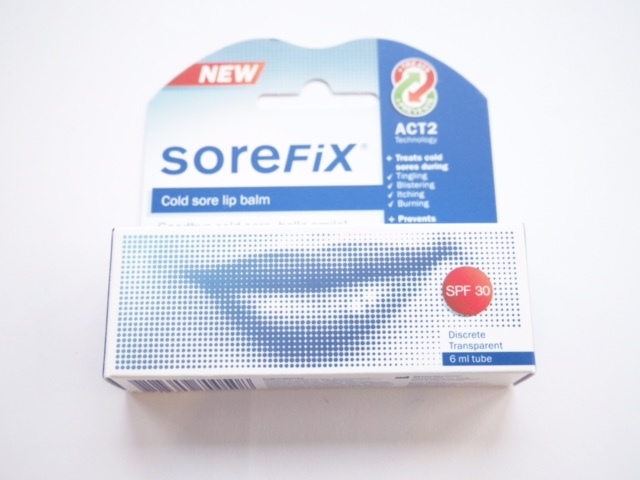 You can find SoreFix Cold Sore Lip Balm at branches of Savers and on-line HERE. It’s £7.49 but if you use the code ‘prevent25’ you’ll get 25% off and free postage. Does it say if it’s safe to use inside nostrils as that’s where most of mine start? That happens to me, too, so I just use whatever I’m using (and will use SoreFix) inside nose.. I have never known a sore balm not be okay for that. The only downside is that sore balms tend to be a bit shiny, so you end up with a shiny nostril! I’ve suffered from cold sores for years and tried pretty much every treatment available. I’m a bit dubious about sore fix as I’ve never known an OTC anti viral to have any effect on the virus it’s trying to contain. I think I’m going to have a look for the research on this one to see if they can back up their claims – if they can then brilliant! I’ve found a new way of treating cold sores. If not then it’s back to my Boots zapper! 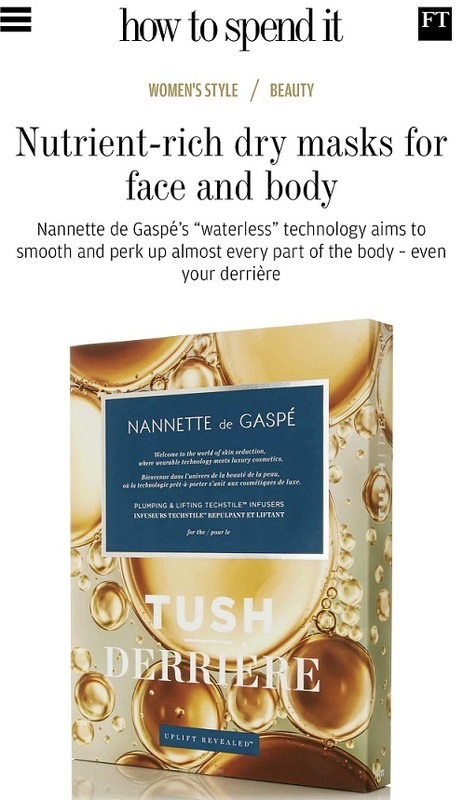 I will try this, but have you tried Liz Earle superbalm. It’s just an everyday balm for all sorts of things, but I just use it on my lips anyway when they are dry. However, it has something in it that prevents them from reoccurring. I don’t know what it is or how it does it, but mine are now so infrequent and not as bad whenever I do get one. Other people have said the same. So just by using it every so often, when you don’t have a cold sore it has a preventative effect. I also cannot figure out how they haven’t come up with a proper treatment for coldsores. I’ve had them since I was a child. My whole face throbs, fluey & headaches etc as you’ve described. I have used every lotion and potion possible. Even shelled out for Boots machine which is use-less. The patches have caused allergic reactions. I will continue to buy the next new things in the hope that it’ll be the one. Apologies if this posts twice as I’ve just lost my first post. Have you ever tried the Boots Electronic Cold sore machine as a preventative? 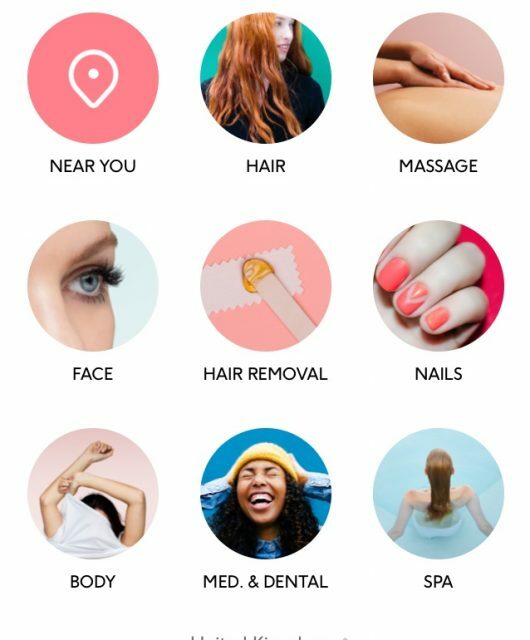 Absolute game changer. I used to get them every couple of months and since using this twice a week I haven’t had one for over two years. Only time it’s failed me is when I went on holiday without it and recently when the battery ran down and I got lazy using it. Never again! It’s a bit prices at £40 but honestly I’d pay twice as much. Yes I have it.. I had it when it was still Viralite (now bought by Boots). It makes a massive difference for my son and definitely halves the time of mine.